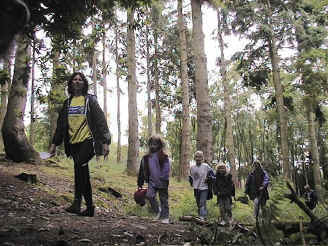 The Offwell Woodland & Wildlife Trust manages a variety of woodland at The Woodland Education Centre. (map) . The Centre is a Forestry Commission site which features broadleaf and confer woodland as well as a range of aquatic habitats and emergent heath. Reports on heathland and woodland restoration are available.